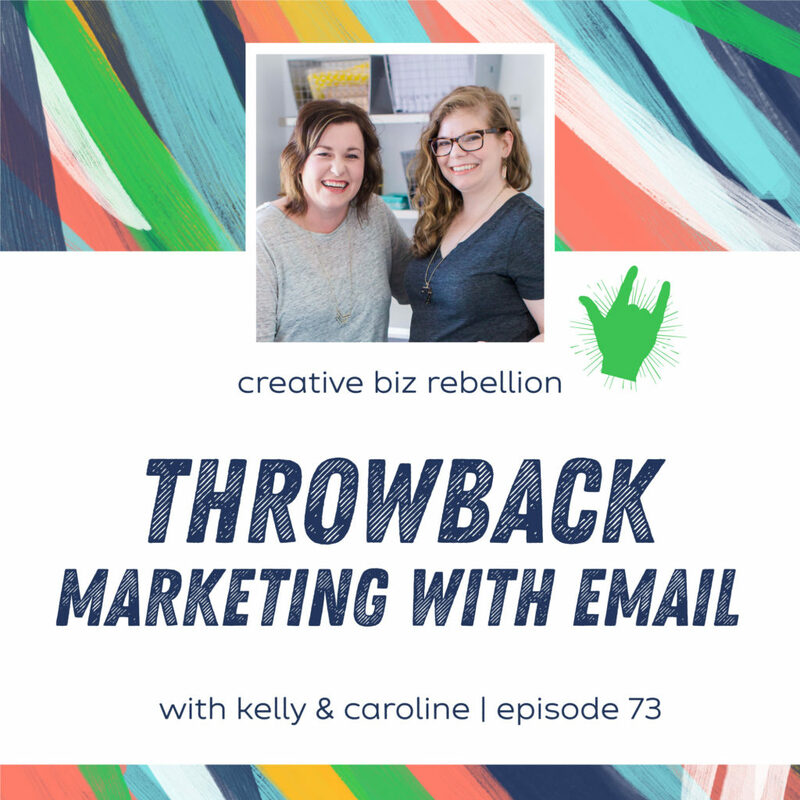 Today we’re throwing it back to Episode 73 where we talk all about email marketing, how to get it done, and what to email about. 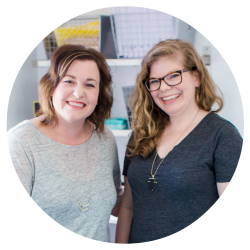 This conversation really helped us make a plan and we hope it helps you too! Have you thought about teaching but just don’t know if you should do it? 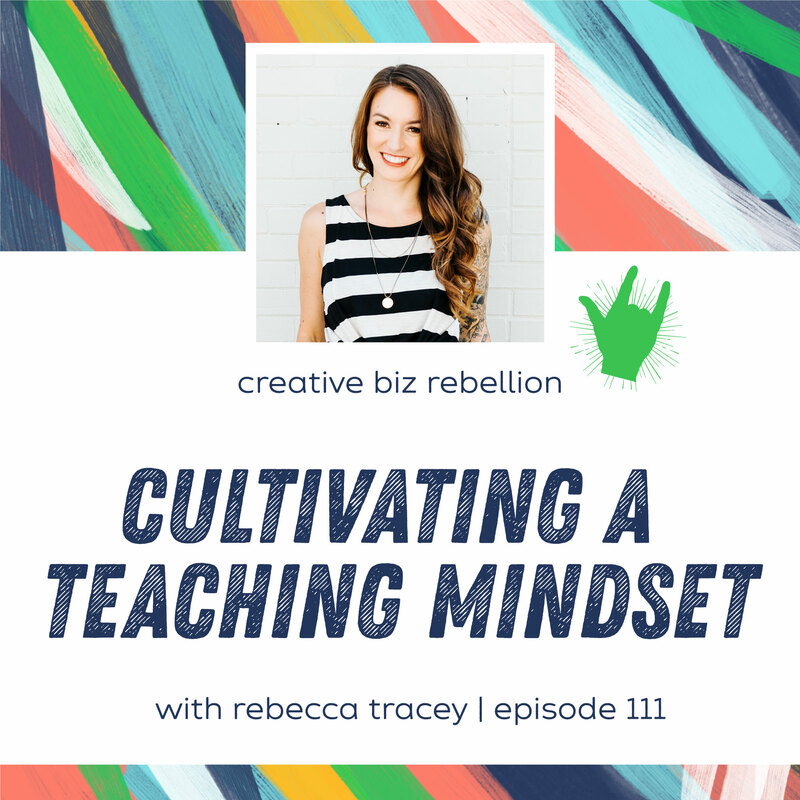 Today we are tackling the teaching mindset and how to start believing in your abilities to teach. To help us out with this, we have Rebeca Tracy from The Uncaged Life. If you have ever thought about teaching, this is such a great episode to give you the boost you need. 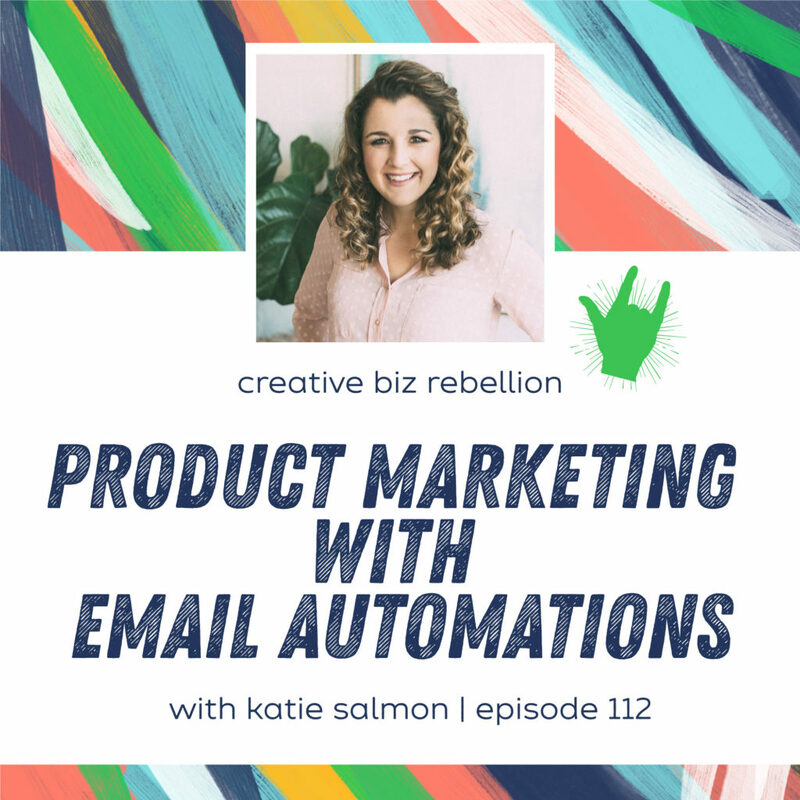 Rebecca Tracey is the head/only honcho at The Uncaged Life where she works with online business owners to get clear on their brand message, create packages that sell, and helps them learn what it actually takes to get and keep clients in this crazy online world (all while working from home with no pants on). 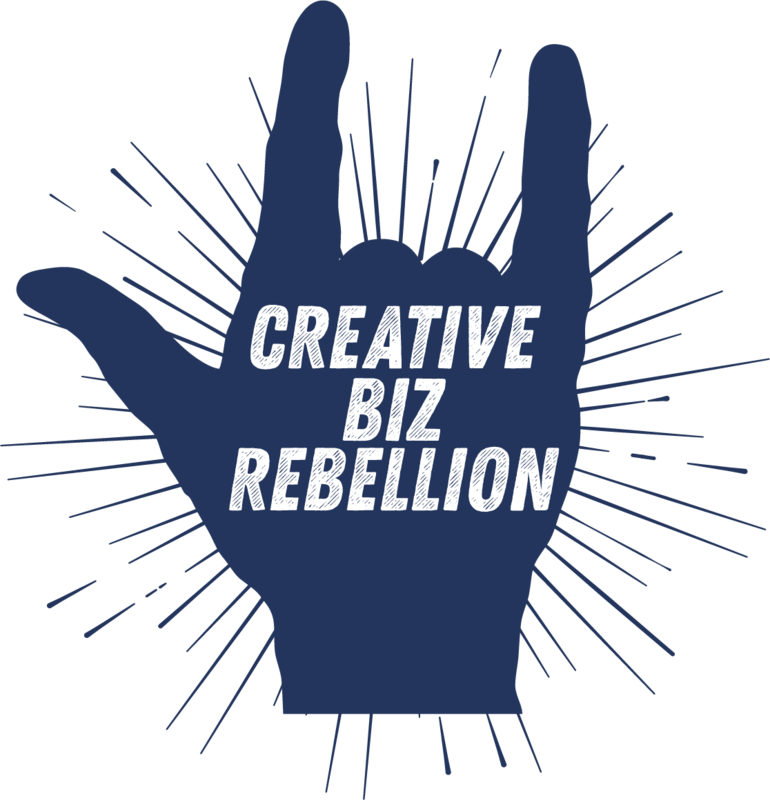 Rebecca runs a free online community of over 10k solopreneurs. 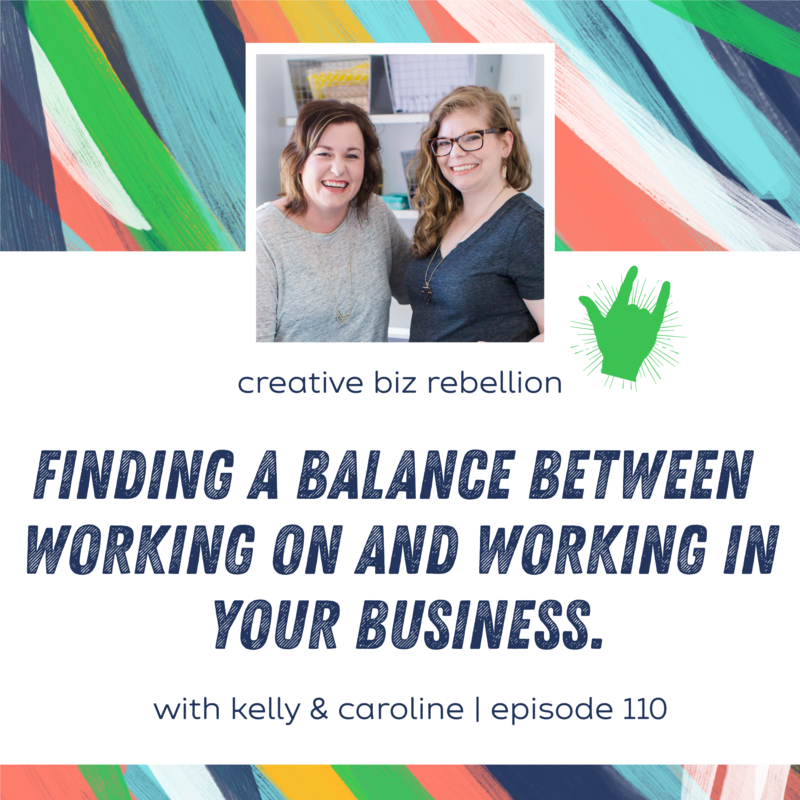 She started her business while living in a van, and loves rock climbing and riding her bike around Toronto with her dog Rhubarb on her back. Customer service is SO important but often overlooked. 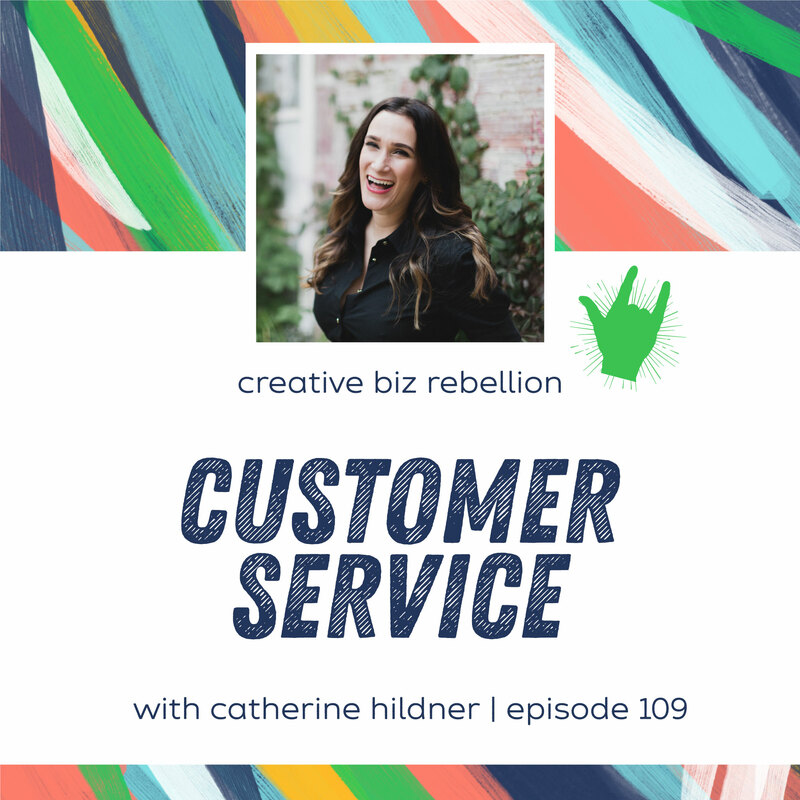 Today on the podcast, we are chatting with Catherine of Kitty Meow Boutique all about customer service: why it’s important and how you can provide amazing customer service without breaking the bank. 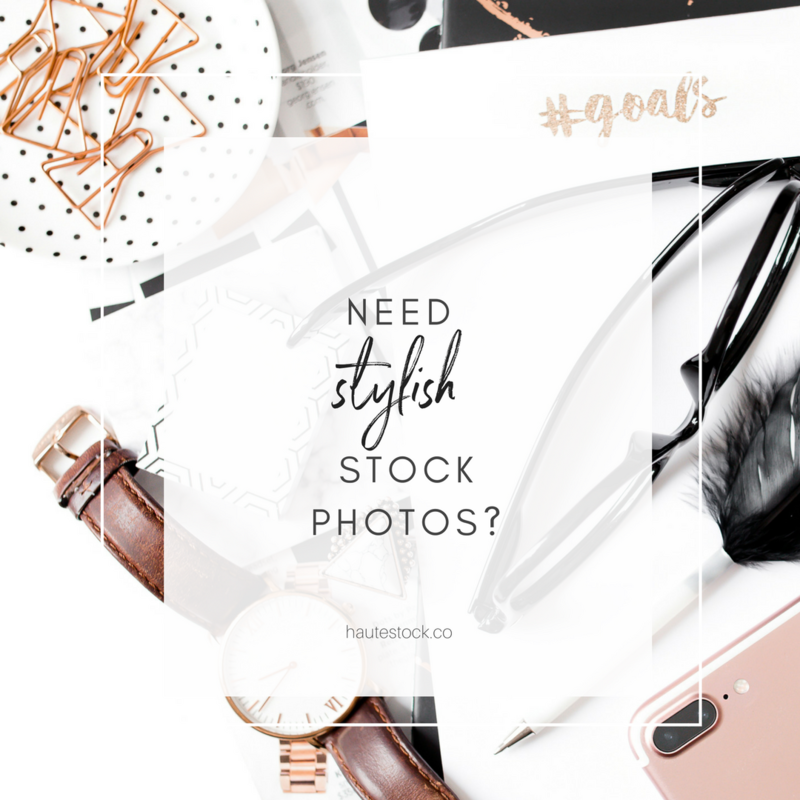 Be sure to download Catherine’s Customer Service 101 Hacksheet here! 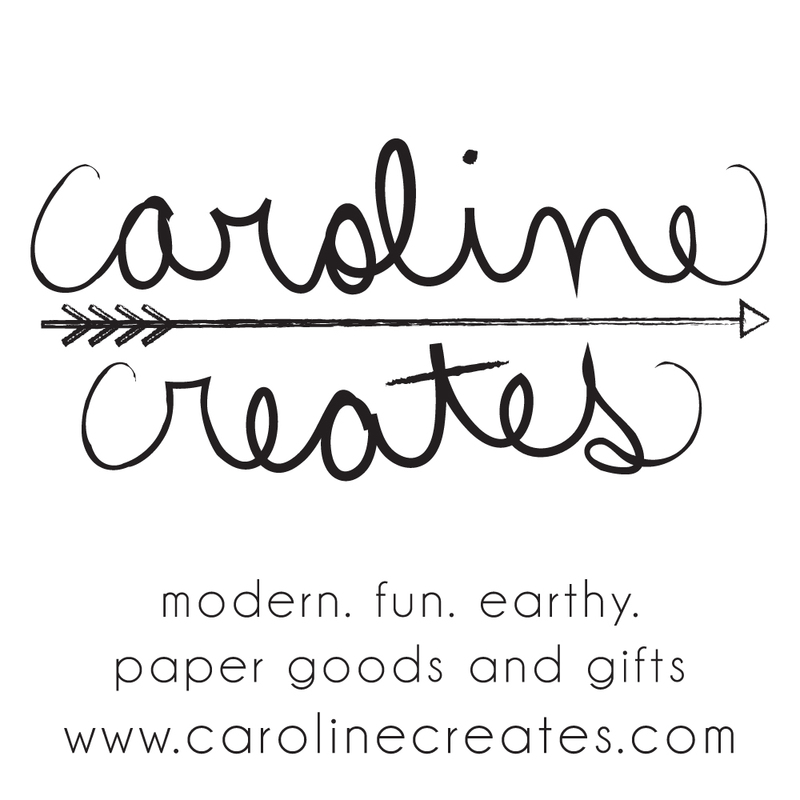 Catherine Hildner is the creator, designer and heart and soul behind Kitty Meow Boutique. 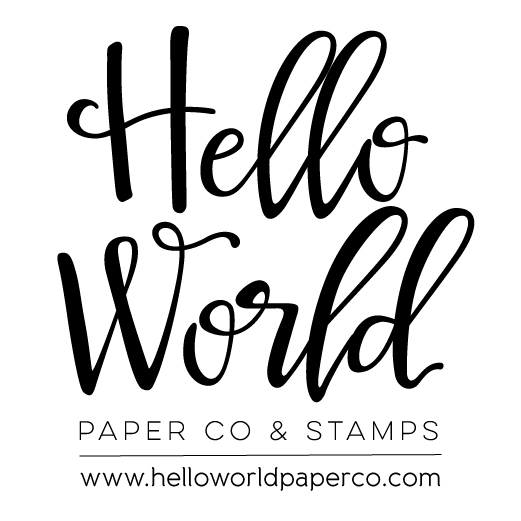 At Kitty Meow you can shop beautifully designed paper & party goodies based on your mood, witty or sweet. Whether you’re looking for something witty and even a little rude, or prefer sweet sentiments, she’s got you. You can snag these products on the KMB site or at an ever-expanding list of retail shops nationwide. Catherine is also a wife, momma to two gorgeous little ladies, anchor-loving philanthropist, and self-proclaimed Customer Service Queen. 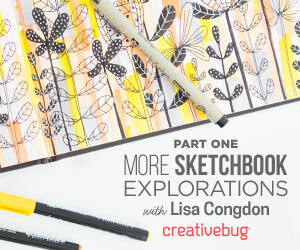 She’s dedicated to bringing a little personality to the party and sharing what she knows with other creatives.